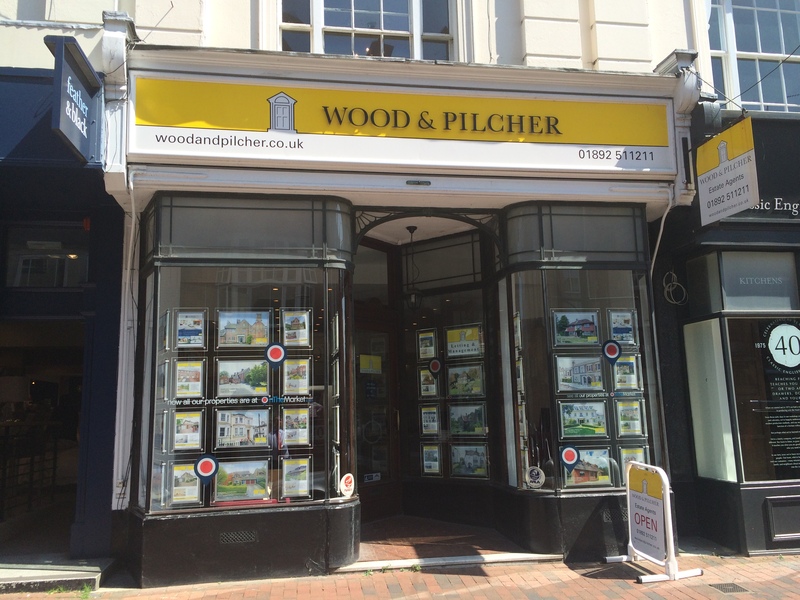 Wood & Pilcher’s Letting & Management Department, established in 1992, manage a substantial number of residential properties throughout Tunbridge Wells, Crowborough, Heathfield, Tonbridge and Southborough, as well as surrounding villages. Our specialist team of experienced staff are pleased to offer a comprehensive range of services from all offices and consider your property to be one of your most valuable assets. As such we have developed longstanding relationships with many of our Client Landlords, who may be based either locally or overseas, which is proof of the quality of service that we aim to provide. The Association of Residential Letting Agents, formed in 1981, is the UK's foremost professional and regulatory body for letting agents in the UK. Its members are professionals working at all levels of letting agency, from business owners to office employees. Membership is achieved only by agents who demonstrate that they have a thorough knowledge of their profession and that they conduct their business according to current best management practice. As a leading player in the property industry, ARLA offers significant benefits to letting agents and consumers alike.